CARiD is here with a blowout promotion on Heininger cargo carrying products to provide you with the helping hand that could drag you out of the pile of luggage. 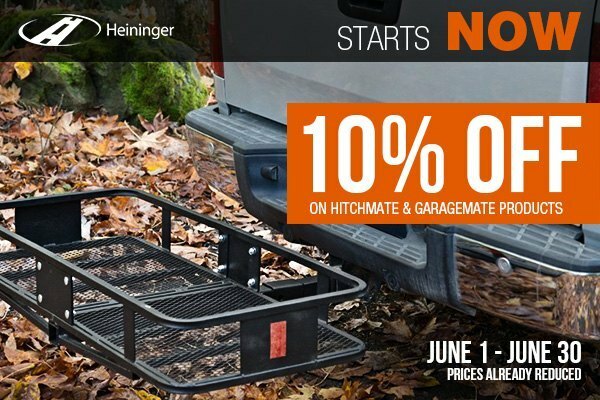 Don't miss your chance to get more interior space easily, arrange your garage work and save 10% Off the original price on all HitchMate and GarageMate products. 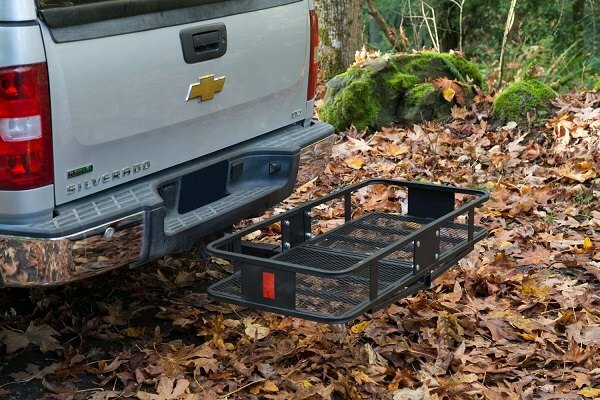 Versatile, useful and durable Heininger Holdings cargo carrying and man-cave organizing products, will definitely make journeys easier, enhance your road travel experience and help you manage your garage easily. Hurry up, this promo is valid through the end of the month! 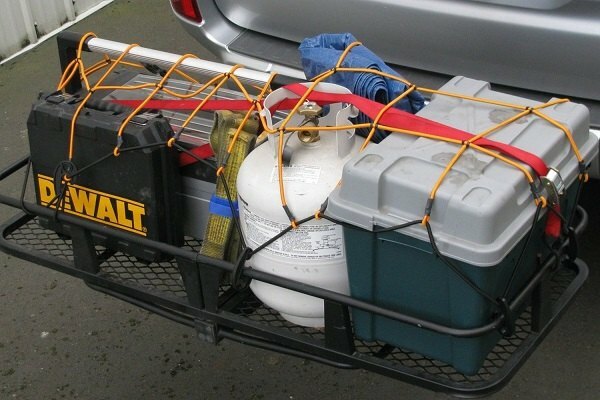 Provide yourself and your passengers with interior comfort and space, and secure your cargo safely with Heininger hauling products!